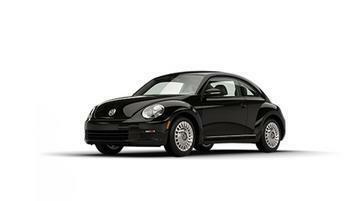 Volkswagen Group of America is recalling 797 model year 2017 Beetles and Jetta GLIs. The recalled vehicles have incorrect information on the tire information label, possibly causing the operator to overload the vehicle. Volkswagen will notify owners, and dealers will install a corrected tire information label, free of charge. The recall is expected to begin in March 2017. Owners may contact Volkswagen customer service at 1-800-893-5298. Volkswagen's number for the recall is 01B9.